All students and employees should consider it their responsibility to report concerning behaviors to the HSC Behavioral Intervention Team (BIT) for the safety and well-being of the HSC campus community. 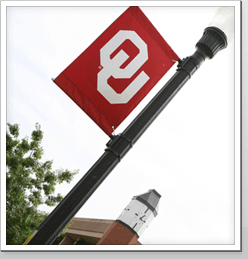 The OUHSC Behavioral Intervention Team (BIT) is committed to improving campus safety through a proactive, collaborative, coordinated, objective, and thoughtful approach to the prevention, identification, assessment, intervention, and management of situations that pose, or may reasonably pose, a threat to the safety and well-being of the campus community. The purpose of the OUHSC BIT is caring, preventive, early intervention with an individual (student, faculty, or staff) whose behavior is disruptive or concerning. If a person is an immediate threat to themselves or someone else or is incapable of caring for themselves, call (405) 271-4911.